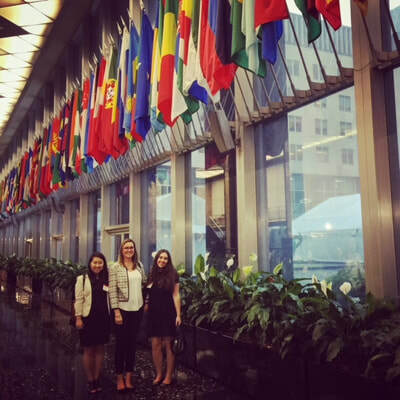 Sustainable, bottom-up development and diplomacy solutions ​for fragile states and vulnerable communities. Entrepreneurs and MSMEs are often the largest, and sometimes only, source of employment in vulnerable and rural communities. Supporting them comes with built in sustainability since these companies tend to reinvest profits locally, creating new jobs. 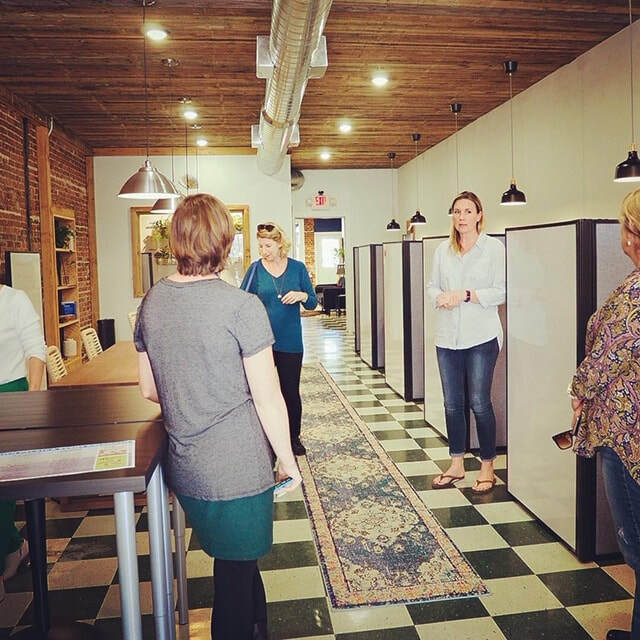 McCO works at the firm level to help clients to understand, strengthen, and deliver specialized services to these businesses, leading to more jobs and greater stability. ​An in depth understanding of local economies, culture, politics, and context are essential to success in cross cultural environments. 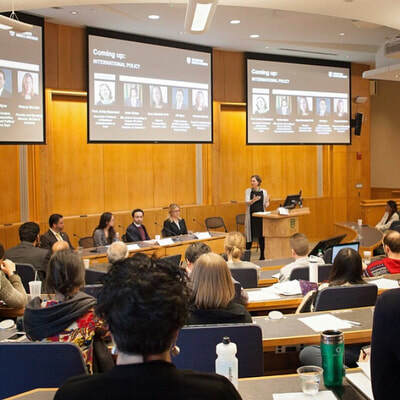 McCO designs and delivers interactive country and region specific cultural training courses for adult learners and builds staff capacity through professional advisory and mentoring services to ensure foreign policy leaders achieve their mission and objectives. Dynamic partnerships can accelerate stability, growth, and change in rural and vulnerable communities. When properly facilitated and organized, diaspora members - individuals who have left their country of origin, but retain strong ties and affinities for their homeland - are critical drivers of growth. McCO helps facilitate unique partnerships that create lasting cooperation and sustainable outcomes. 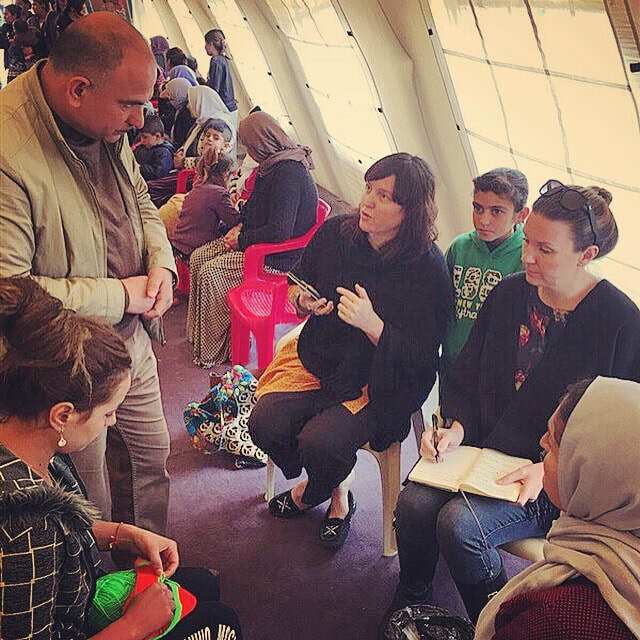 McCO Consultants Angela Braid and Victoria McColm conduct interviews at an IDP camp in Iraq for a workforce assessment. 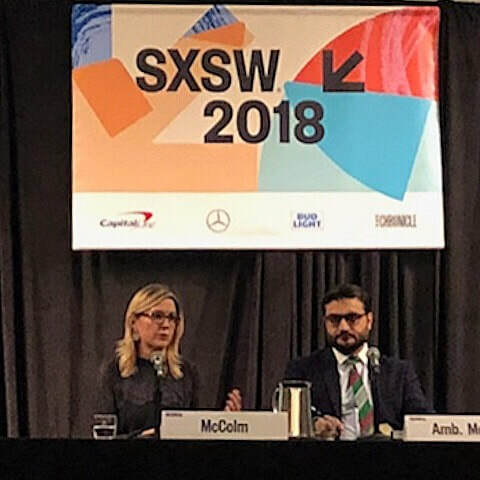 McColm joined Afghanistan's Ambassador to the United States on a panel at SXSW to discuss economic stability and peace building in Afghanistan. 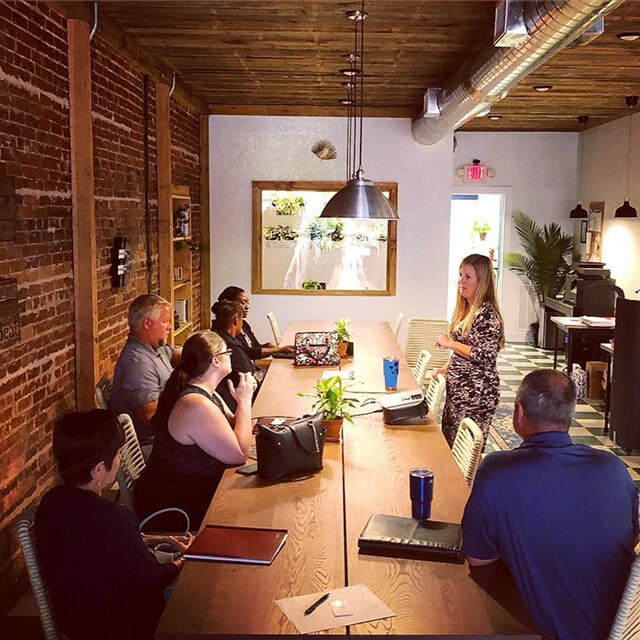 McColm provides discusses the mission of Commonwealth Coworking with members of the North Florida Leadership Academy visiting Palatka. 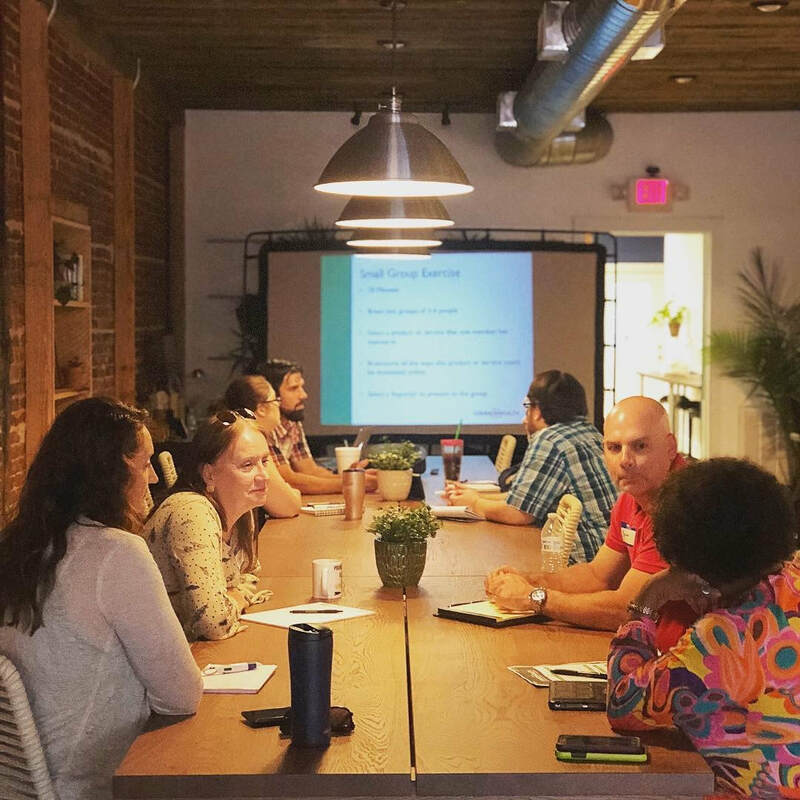 Local entrepreneurs and small business owners in Palatka attend a free class on small business finance and accounting practices at Commonwealth Coworking. 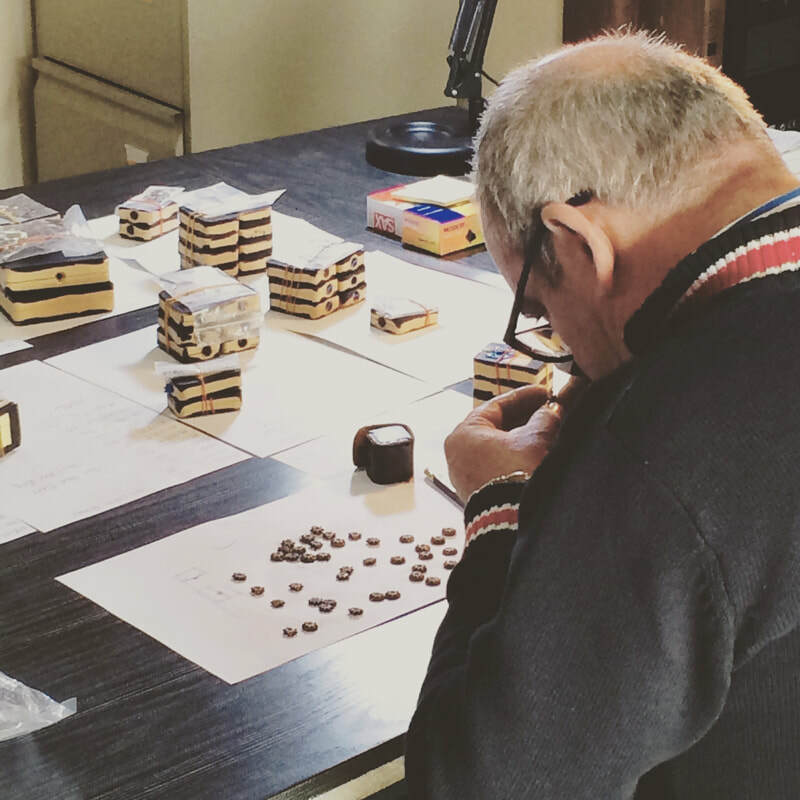 Conducting a detailed quality control review of jewelry handmade by IDPs in Iraq received at our Florida HQ office for a McCO client. Victoria McColm spoke on a panel at the Tuck School of Business at Dartmouth during the Emerging Markets conference. 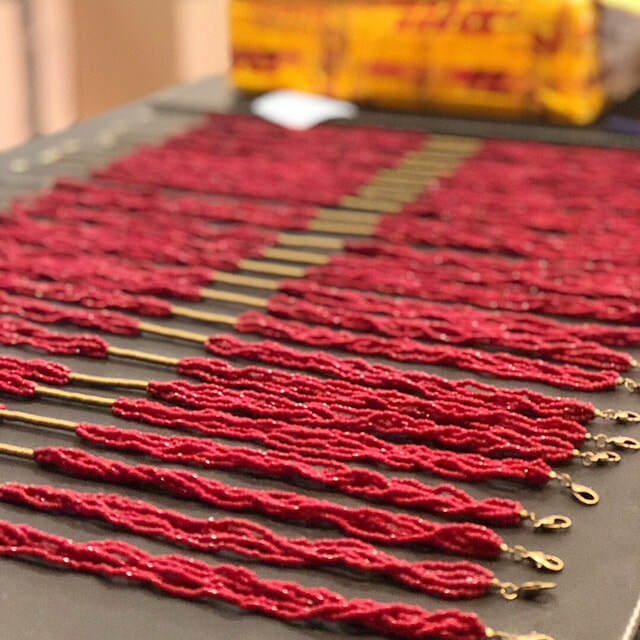 McCO team training local jewelry makers in Kabul on quality control standards and procedures for the international market. Local entrepreneurs in rural Palatka, Florida attend a workshop to train on doing business online. The training focused on digital economies and home based online businesses. 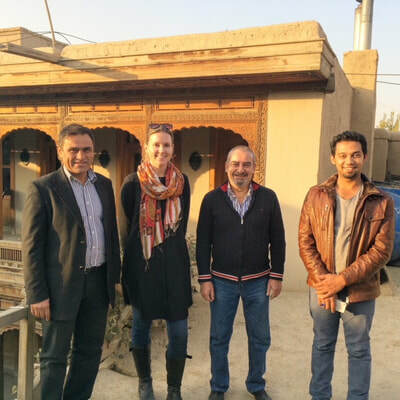 McCO's Afghan and Expat staff at Turquoise Mountain in Kabul to close out a project to accelerate development of the gemstone jewelry value chain. 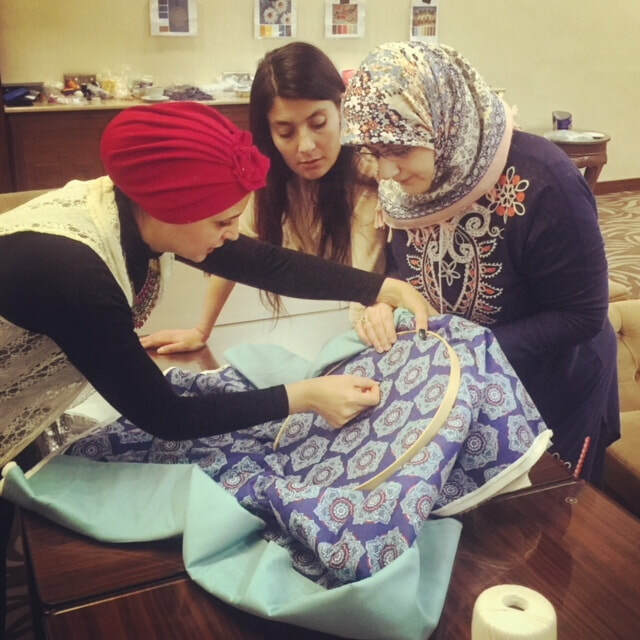 McCO designed and implemented a training of trainers course on craft production in Iraq. McCO staff briefing a State Department office on the outcomes of a capacity building project in Kabul. 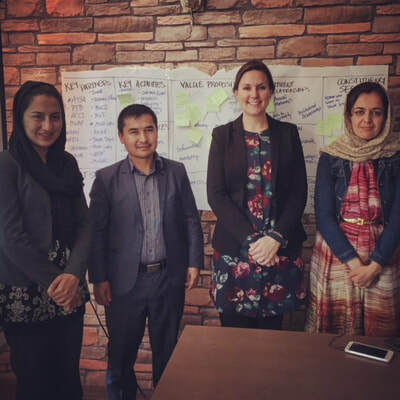 McCO facilitating a business model design and membership organization capacity building session with a women's business association in Kabul.